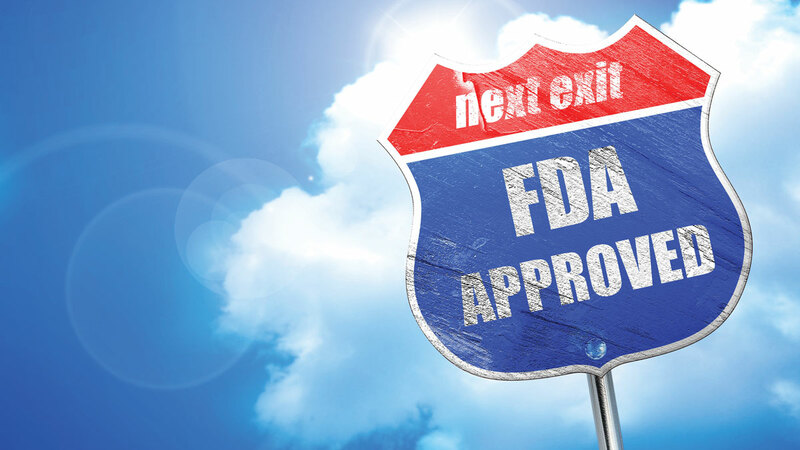 Biogen Spinraza Approval: The Perfect Antidote To Sarepta Headlines? 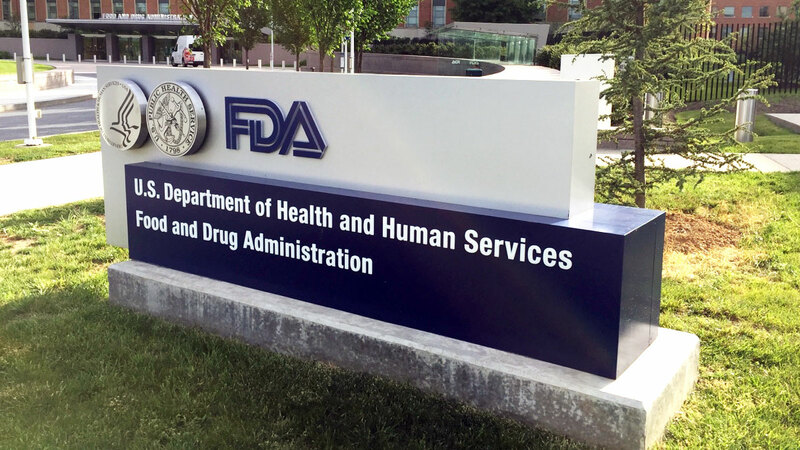 Approval of Biogen/Ionis’ Spinraza gives the drug development community a successful, collaborative model for a rapid pathway to full approval for a rare disease therapy; it also provides a timely, compelling rebuttal to claims that US FDA’s drug review operations are in dire need of reform. Subject: Biogen Spinraza Approval: The Perfect Antidote To Sarepta Headlines?